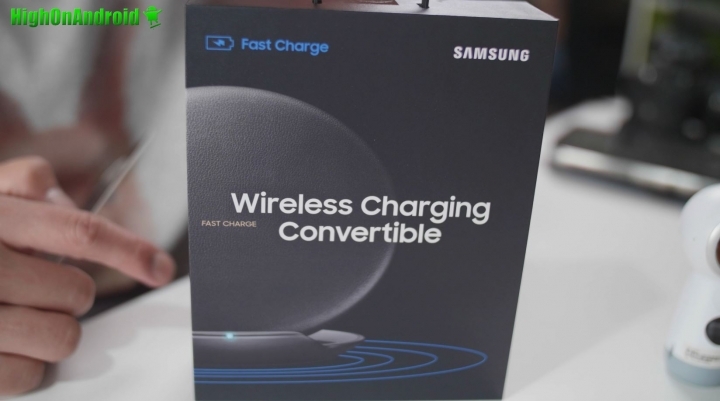 The Samsung Wireless Charging Convertible is basically the latest fast wireless charger from Samsung that can lay flat or at an angle so you can charge your phone fast at any angle. I own both of the previous models of Samsung’s fast wireless chargers and definitely the latest one is more sleek with pleather and also the ability to lay flat or at an angle. I have been using my fast wireless chargers for all my Samsung devices (and also works for other devices like LG) and highly recommend you to get one if you haven’t used one. Previous story Chamberlain Smart Wi-Fi Garage Door Opener Review!